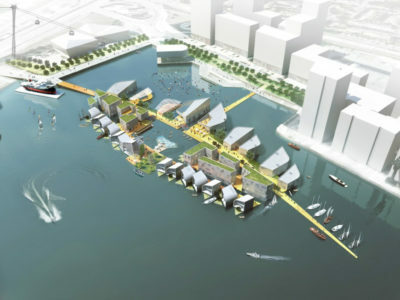 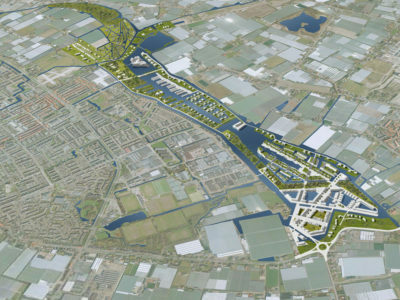 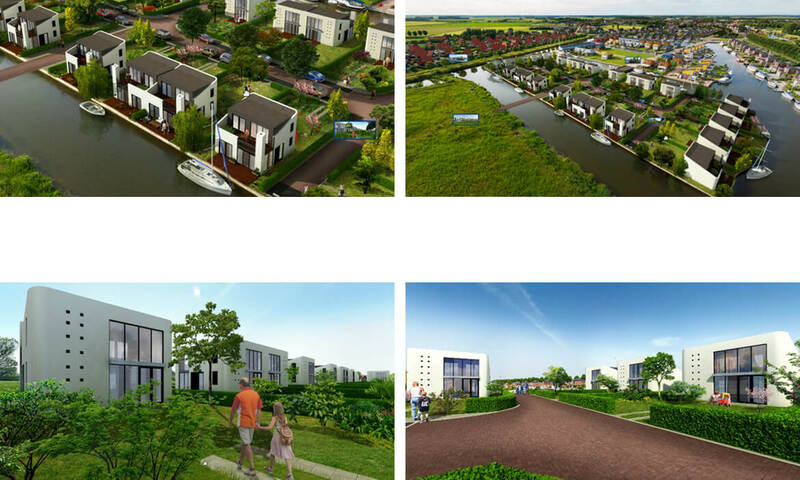 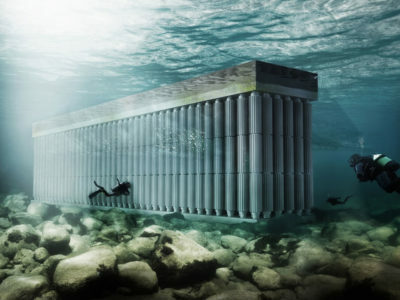 A 150.000 sqm waterdevelopment with 170 houses and boathouses. 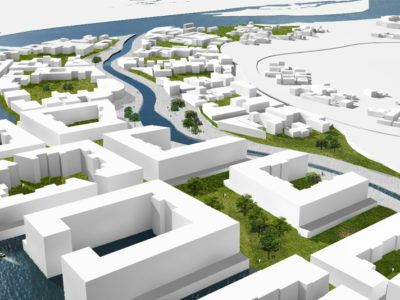 The houses are located on island or around a small harbor. 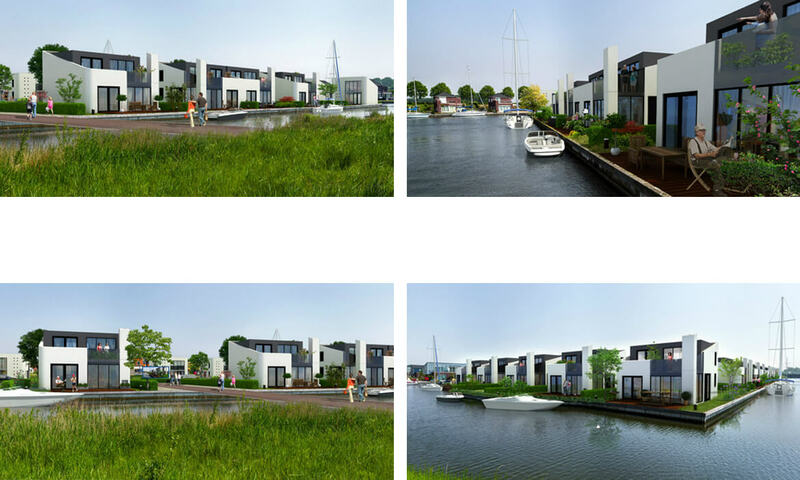 At the side are special boathouses are situated. 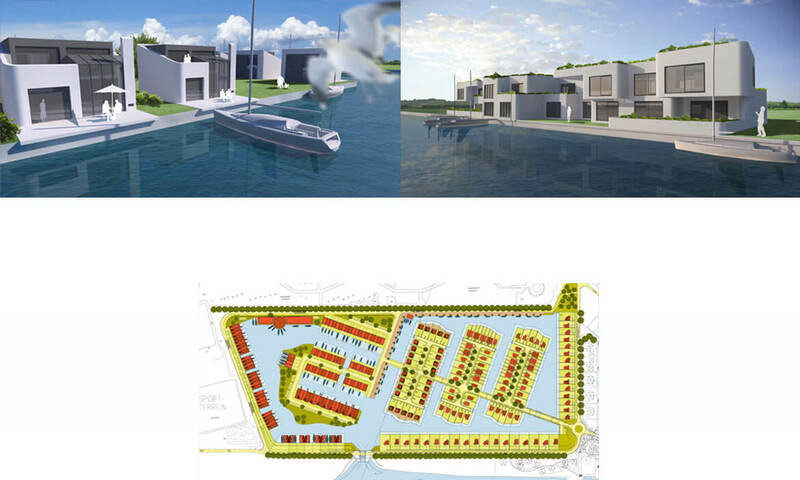 All plots have space for mooring boats, from your house you sail directly to open water.